ALPOX – ALPOX, livarstvo in orodjarstvo d.o.o. 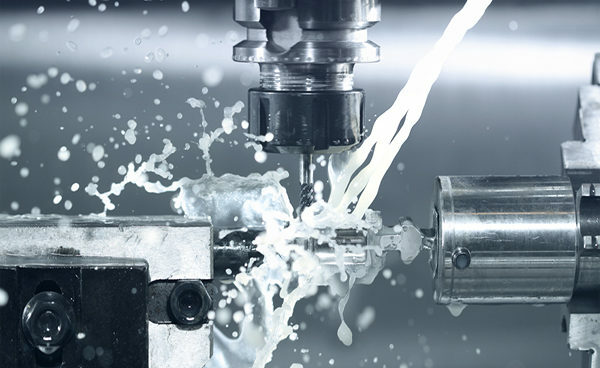 We produce the most complex, best quality high pressure die cast aluminium components. 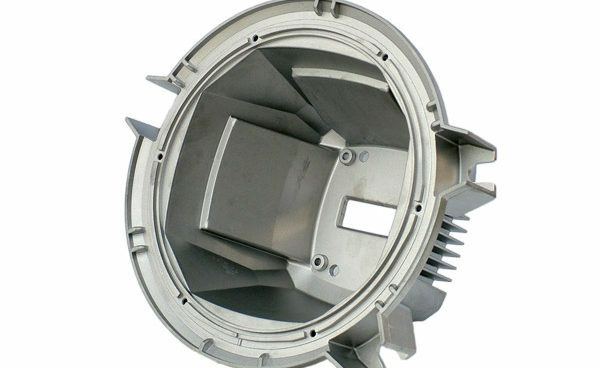 Castings are mechanically processed using CNC technology. We are specialist for higest-quality aluminium plates for abrasive industry. 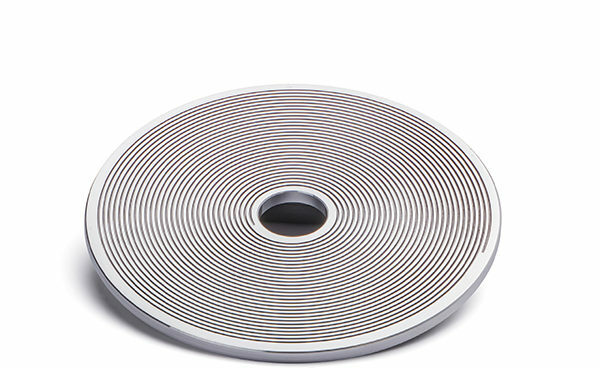 We produce all types of aluminium plates for abrasive industry. © ALPOX - All rights reserved.